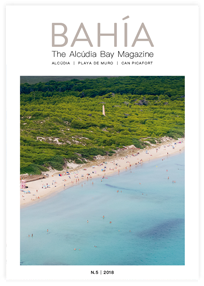 Alcudia has a lot to offer to keep you busy during your holiday. You can do sports such as Nordic walking, participate in sports competitions, enjoy activities for children and adults on the beach. Visit the historical centre, stroll along the pedestrian streets or have a drink on the pleasant terraces. The Restaurant Association invites you to taste our cuisine. The best recommendation we can give you is do not miss tasting any of the dishes that are prepared with the magnificent products of our island. Our chefs give you their seasonal recipes so that after tasting them you might try them out at home together with a good wine.